Registration Closed. See our upcoming workshops here. You have 10,000 first drafts (okay maybe not 10,000…). You have started many stories and have yet to complete them. You have a novel you’ve been working on and need guidance. 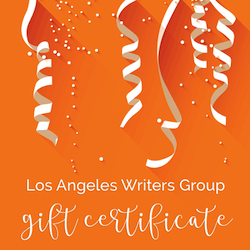 If this sounds familiar, then this critique only writers group and workshop is for you! This workshop is all about bringing work you’ve already created from first draft to publication-ready. This critique group concentrates on active feedback and positive, constructive critique of works-in-progress. We may do the occasional improvisational writing exercises to get those creative juices flowing but that is not the concentration of this group. This group a place to read your work and to get critical feedback from your group leader and fellow group members on any work in progress you chose to bring in. Our group critique process is a guided and constructive process honed over years of practice. We believe that the critique process should be elevating and help you to create the best possible version of your story, not leave you sad and dejected. Many people have had negative experiences in critique groups. Ours is a positive and helpful experience. 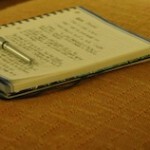 You may bring up to 20 pages each week, or the first act of a screenplay. 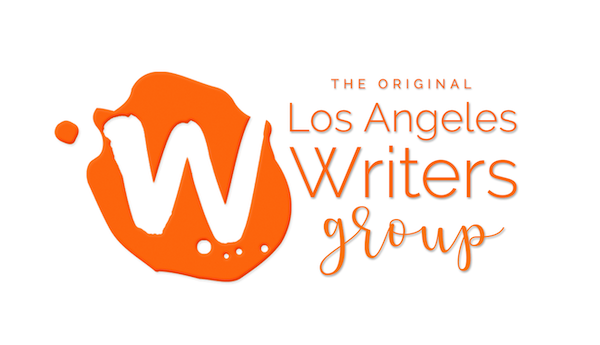 This group focuses on fiction (short or novel) and screenplays. 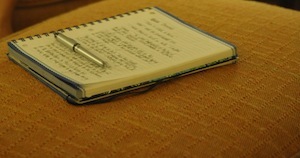 If you are interested in a poetry workshop, check out our one-day Sunday Poetry Workshop.